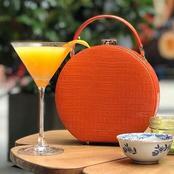 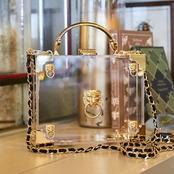 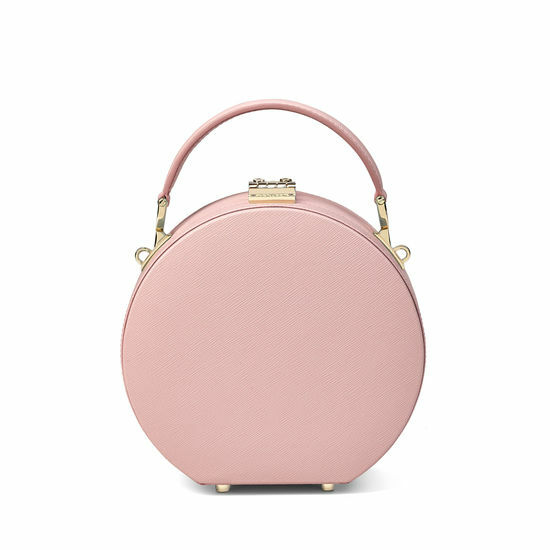 Add our indulgent Mini Hat Box Bag to your vintage-inspired handbag collection. 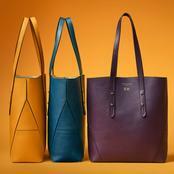 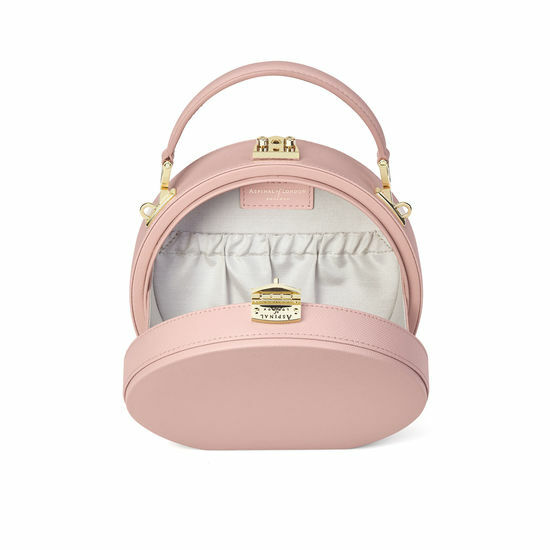 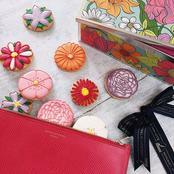 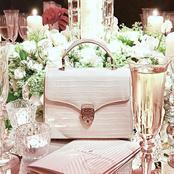 It has been expertly hand-crafted from the finest saffiano Italian calf leather in a delicate peony shade. 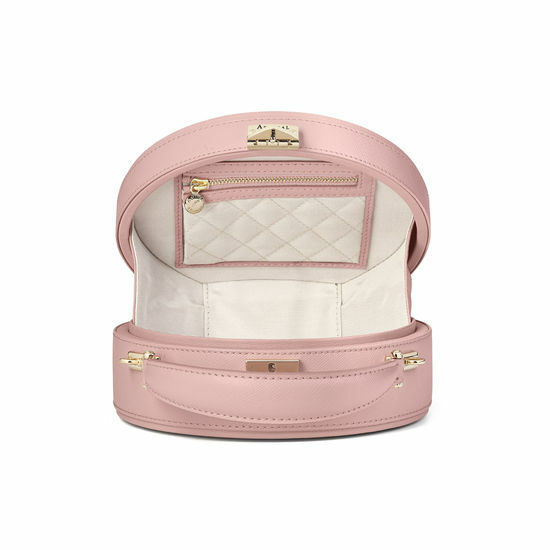 The shimmering grosgrain-lined interior features an open pouch that has room for all your essentials and a quilted zipped pouch to keep your smaller items safe. 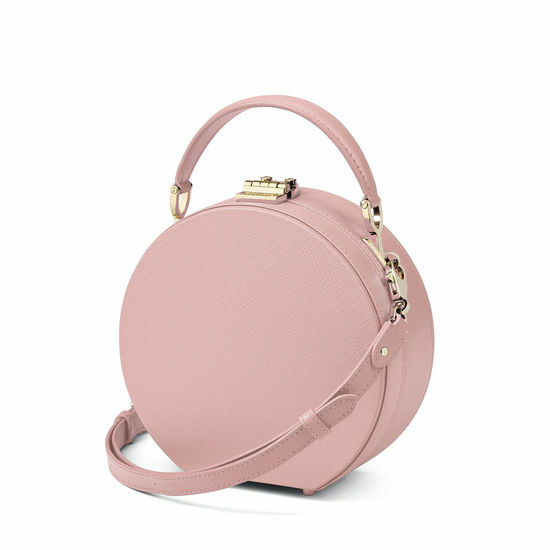 It is secured with our signature Aspinal shield lock clasp closure, while protective base feet protect it from wear and tear. 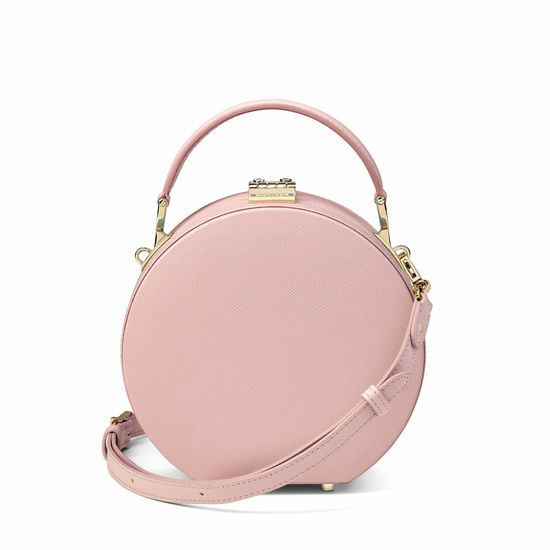 The detachable shoulder strap offers versatility, so you can wear it across your body for comfort, or carry it using the top handle when you are on the go. 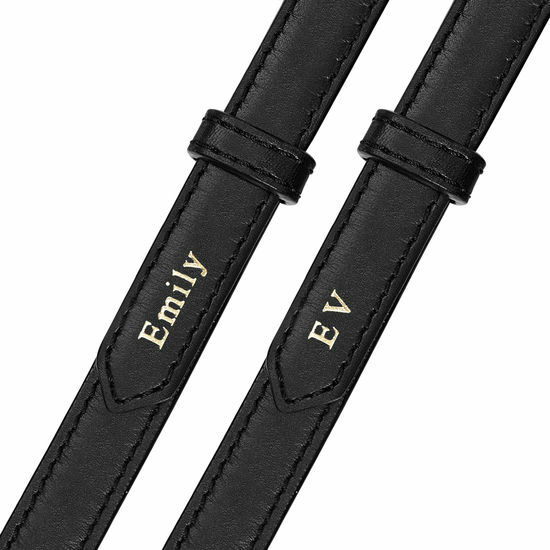 To personalise this exquisite piece, have initials or a name embossed in gold on the strap.